In recent years life itself has become a focus of intense thought in anthropological work, spanning concerns as diverse as concepts of life in the biosciences and sovereign power and biopolitics, to a rethinking of the boundaries between human and nonhuman life. The motivating energy for this turn to life exceeds any particular author or framework. How, then, does life become a question rather than a given category? 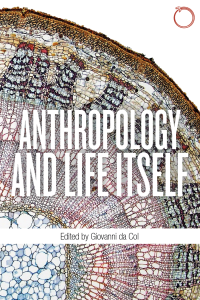 This collection gathers some of the most prominent anthropologists within different subfields and regions of the world, who have made life—as concepts, as distributions of actions and perceptions, and as existential questions—central to their work. 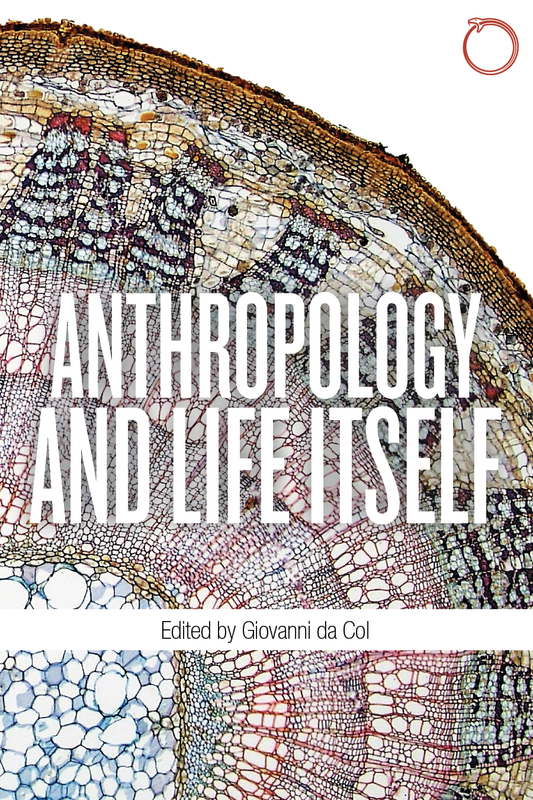 Rather than conceiving of life as a unifying term, this book investigates the productive tensions between different concepts, archaeologies, and genealogies of life while also exploring how ideas of biological and spiritual life have migrated across disciplinary domains.